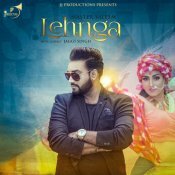 JJ Productions are proud to present the brand new single released by Master Saleem entitled “Lehnga“, Music by Jaggi Singh!! 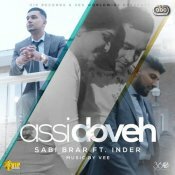 VIP Records & 360 Worldwide are proud to present the highly anticipated brand new hit single released by Sabi Brar entitled “Assi Doveh” featuring Inder & Vee!! 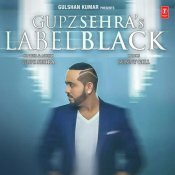 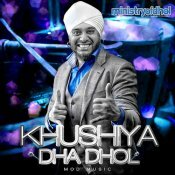 Ministry Of Dhol release their highly anticipated debut smash hit single entitled “Khushiya Dha Dhol” featuring Manjit Sohi! 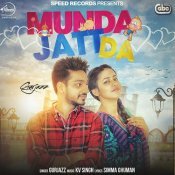 Speed Records are proud to present the Gurjazz’s highly anticipated brand new smash hit single entitled “Munda Jatt Da” featuring KV Singh! 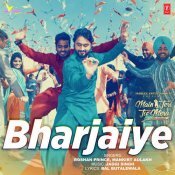 T-Series are proud to present the brand new single released by Roshan Prince & Mankirt Aulakh entitled “Bharjaiye“, Music by Jaggi Singh! 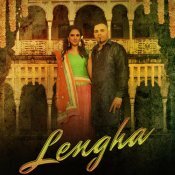 Taken from the brand new Punjabi Movie “Main Teri Tu Mera” releasing 19th August!